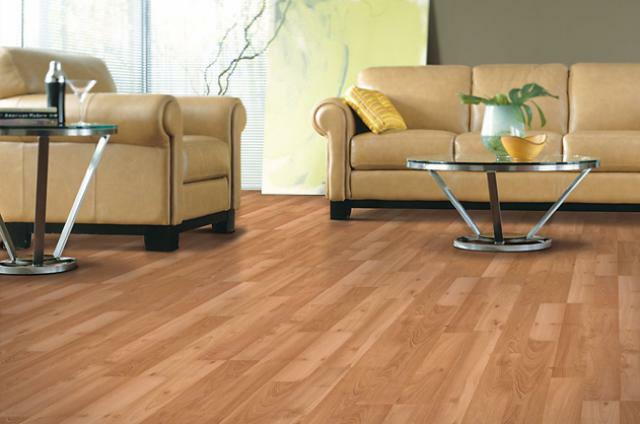 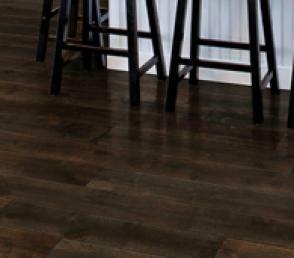 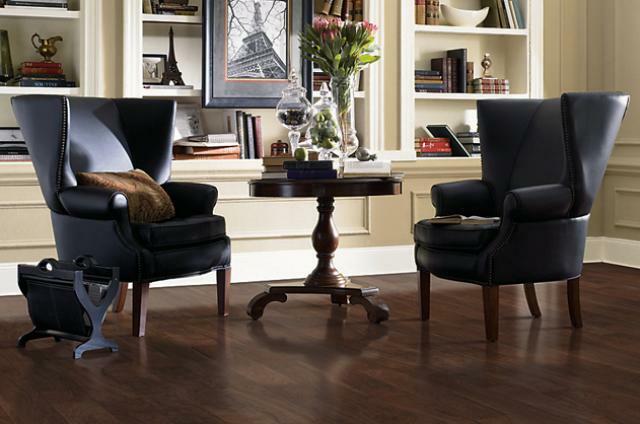 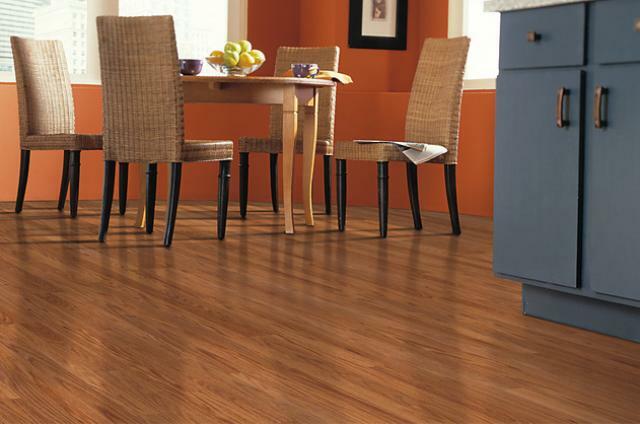 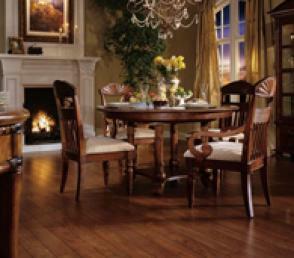 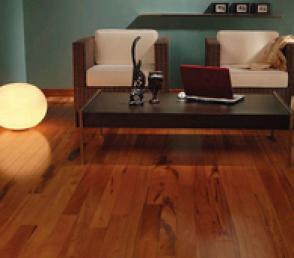 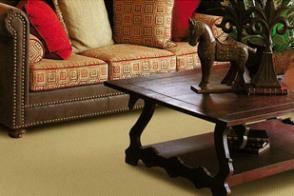 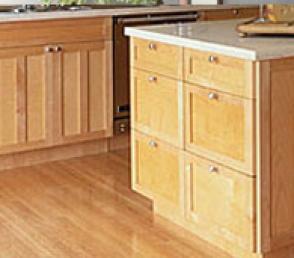 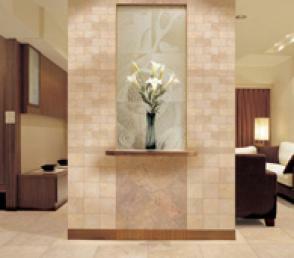 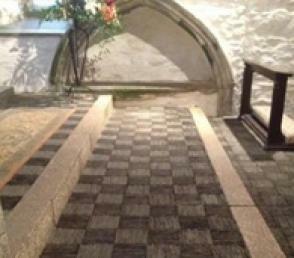 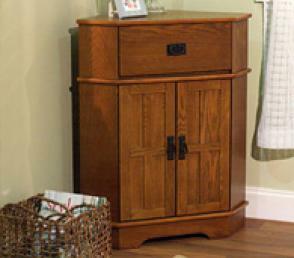 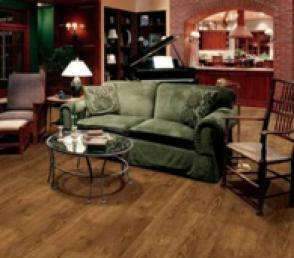 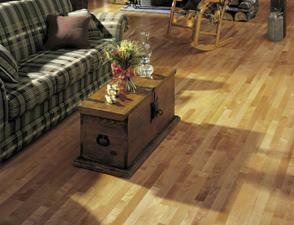 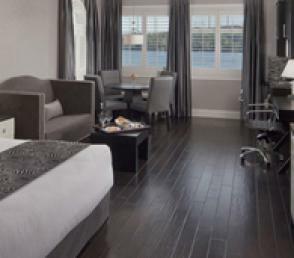 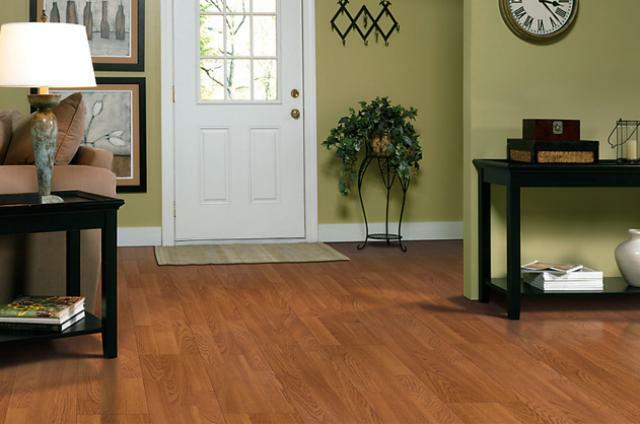 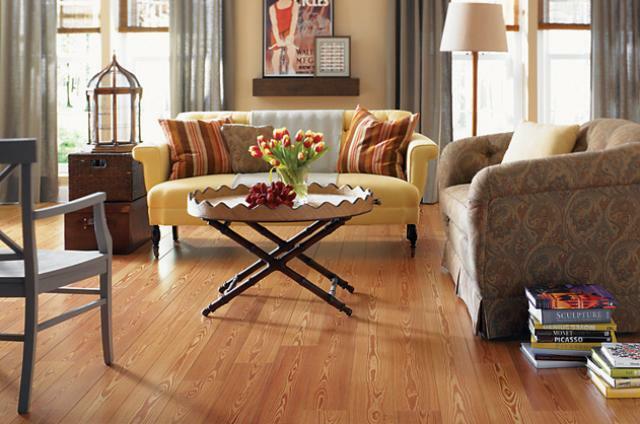 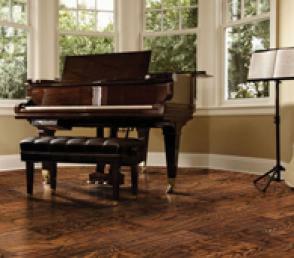 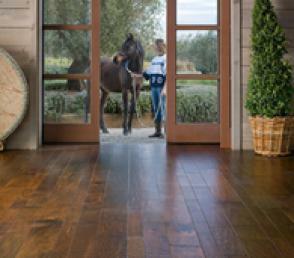 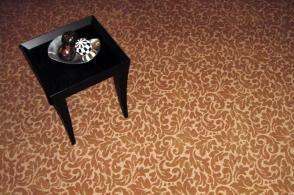 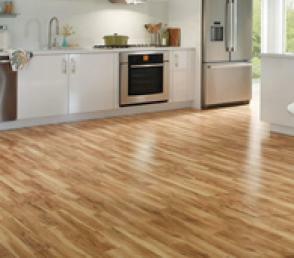 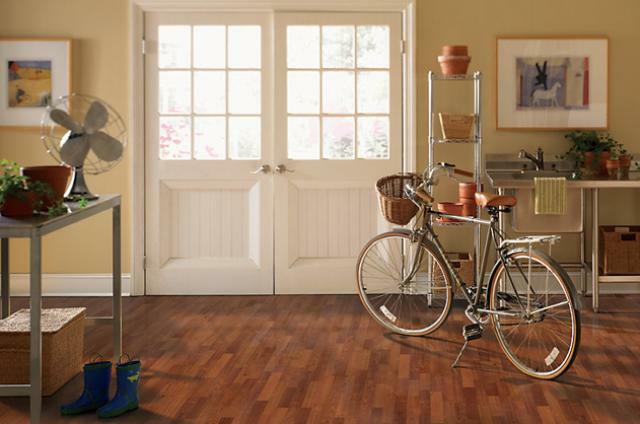 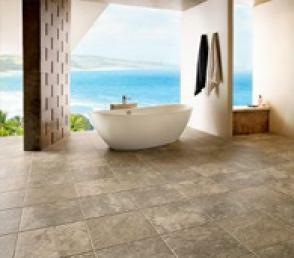 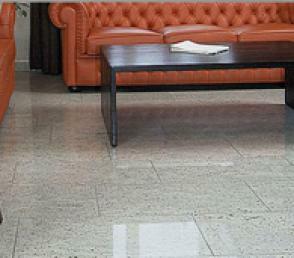 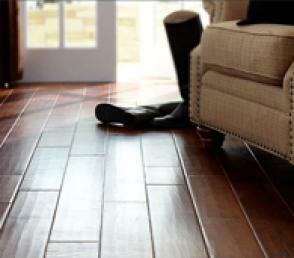 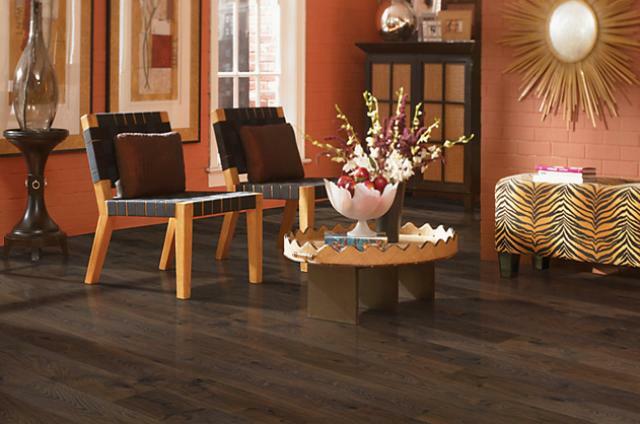 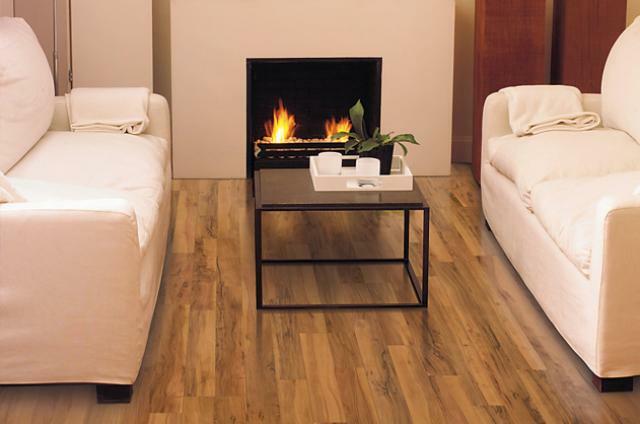 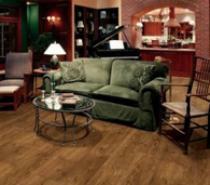 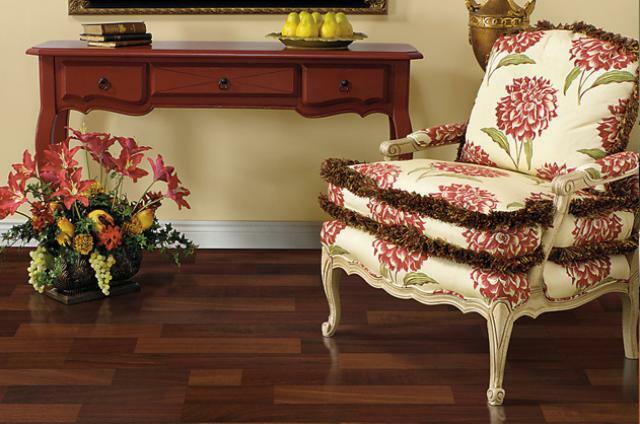 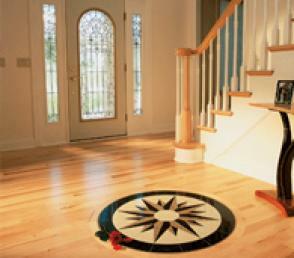 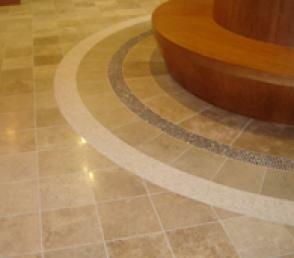 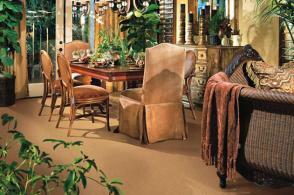 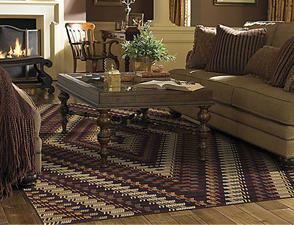 Mohawk Laminate Floors…Enduring Style, Built to Last. 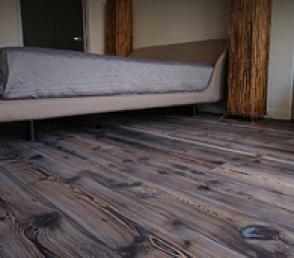 Nature-Inspired and Eco-Friendly.Since nature is Mohawk’s quiet inspiration for our laminates, we’ve chosen to become industry leaders in giving back to the environment by ensuring more than 74% pre-consumer recycled content in all laminate products. 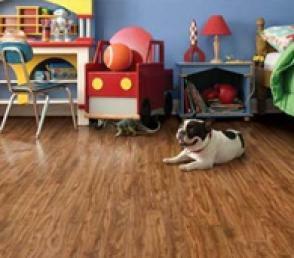 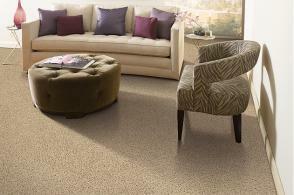 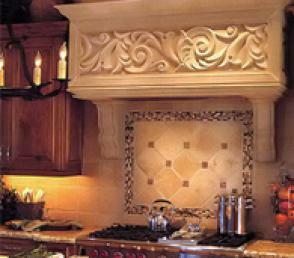 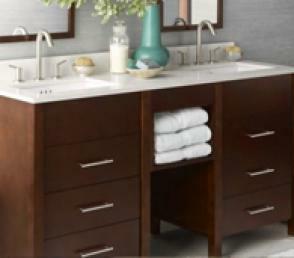 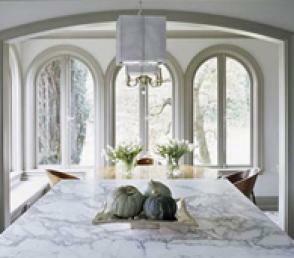 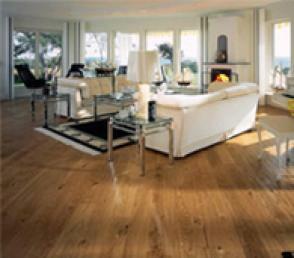 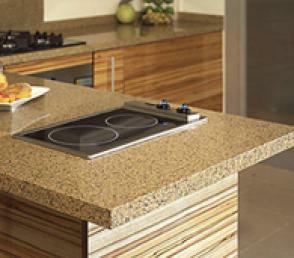 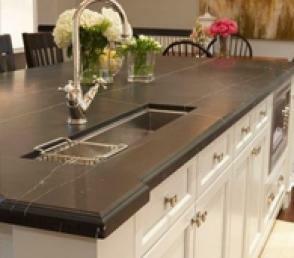 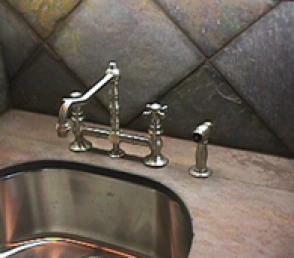 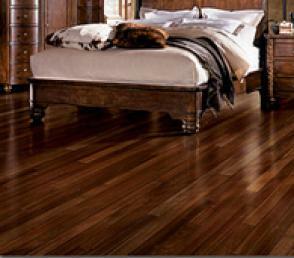 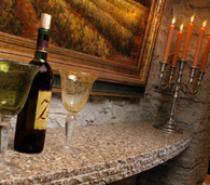 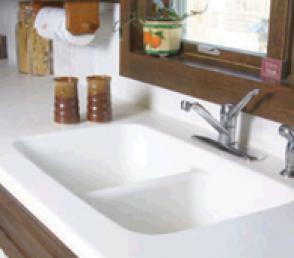 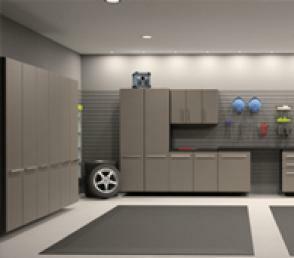 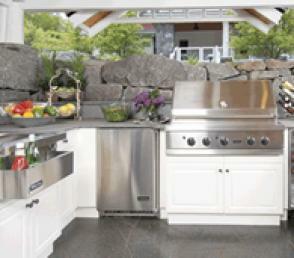 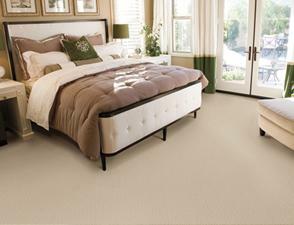 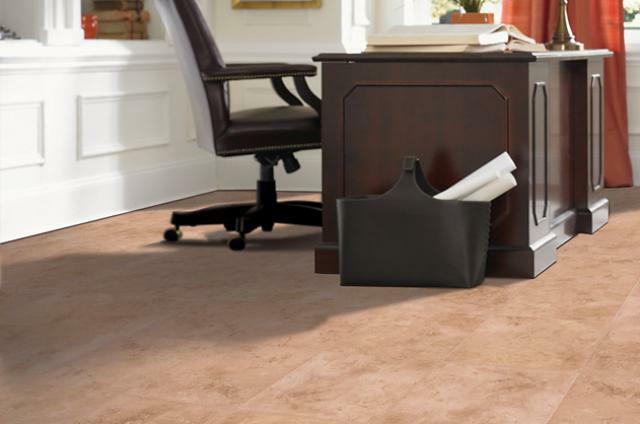 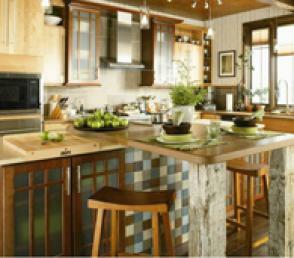 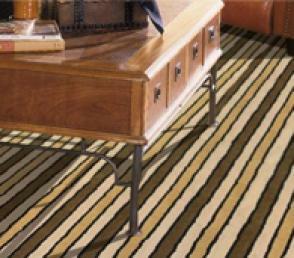 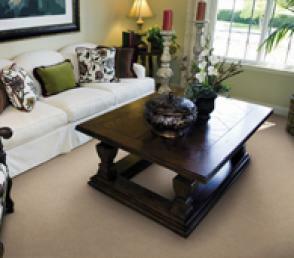 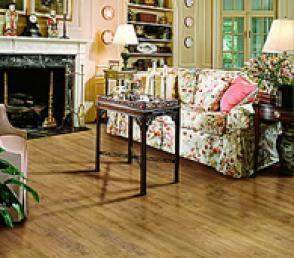 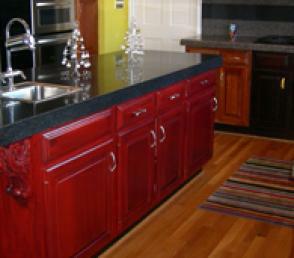 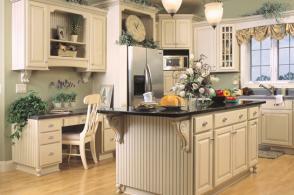 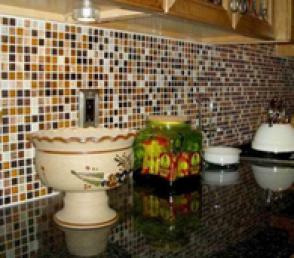 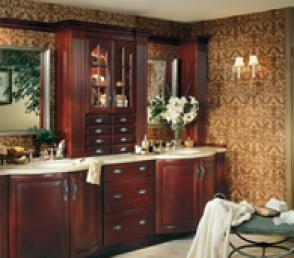 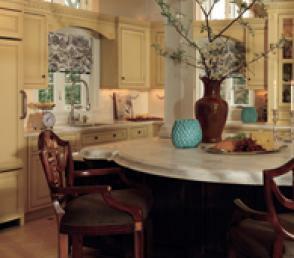 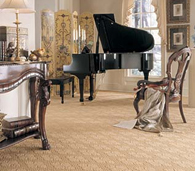 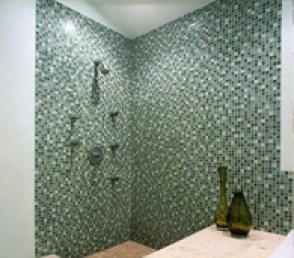 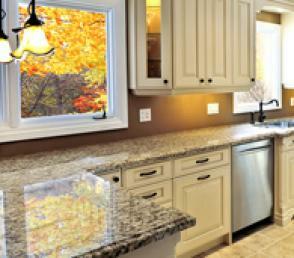 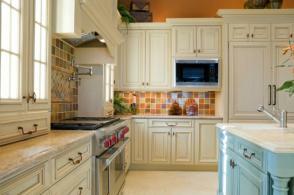 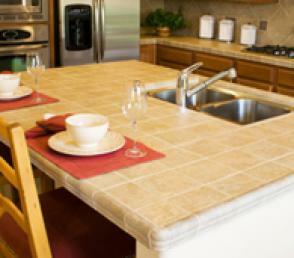 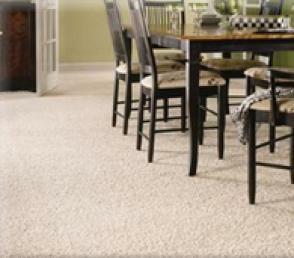 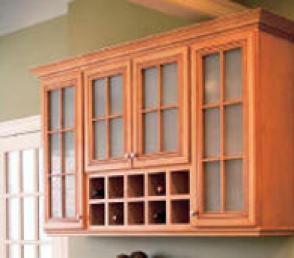 Additionally, because laminates don’t retain allergens or dust mites, they’re beneficially hypoallergenic.